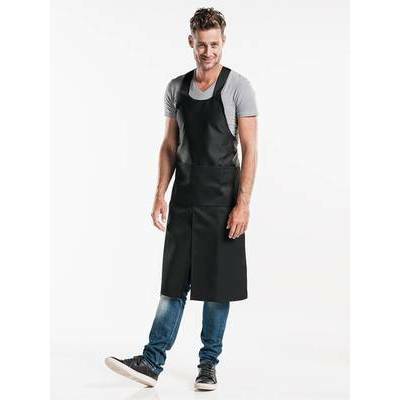 This robust Chaud Devant Bib Apron Cross will win you over straight away with its practical applications and is ideal for serving staff. The neck straps cross at the back and can be adjusted to fit any size. The bib apron has four practically positioned pockets and a central split for extra freedom of movement. 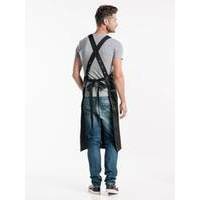 The Chaud Devant Bib Apron Cross is made from water-resistant material. What if I�m not satisfied with the goods? How do I return one or more products? Can I find all your products on this website?